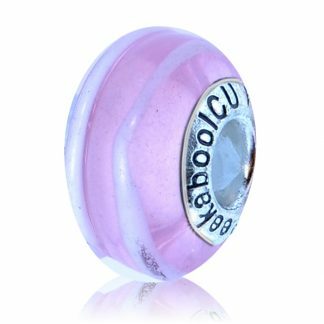 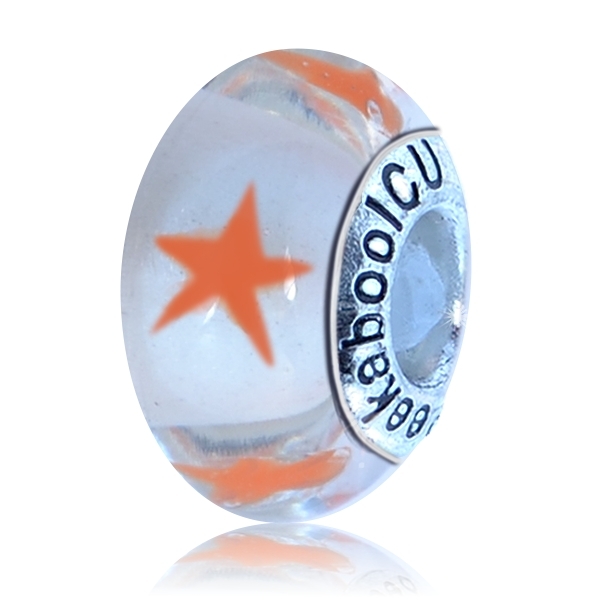 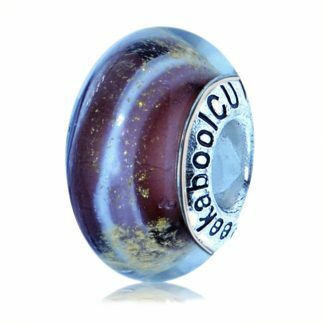 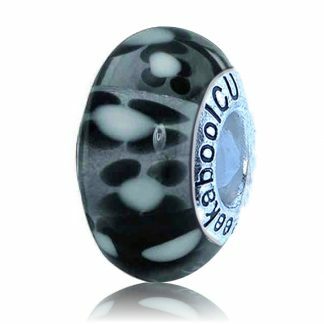 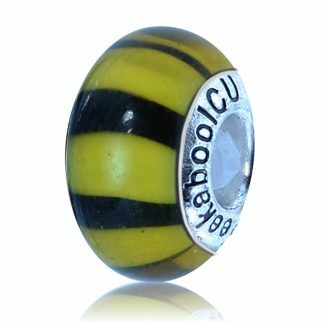 This bead represents getting comfortable with and preforming the daily tasks for your baby in the NICU. 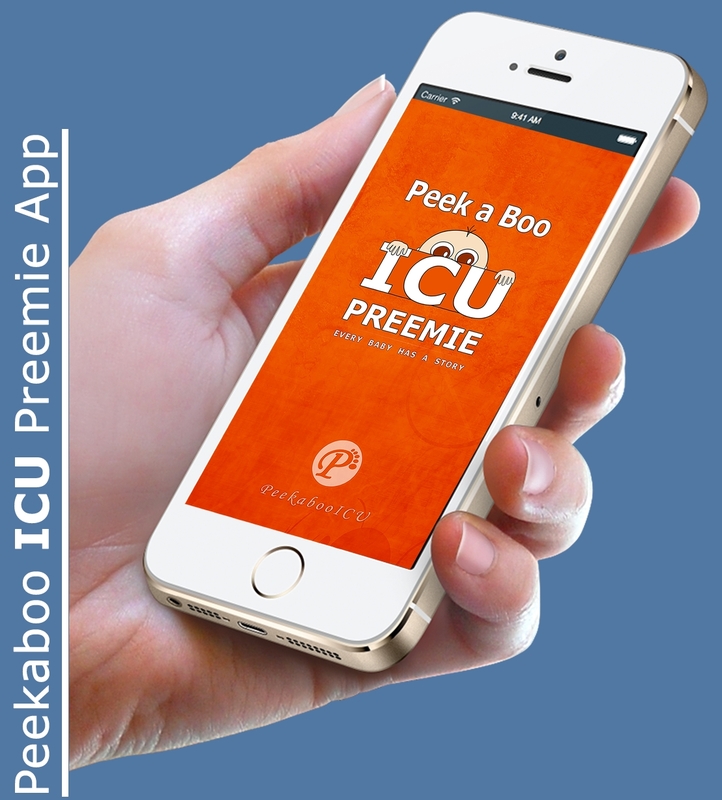 Taking your baby’s temperature, changing diapers, feeding, and bathing your infant. These may seem insignificant to some, but to parents in the NICU, these a big moments…and worth acknowledgment and celebration!